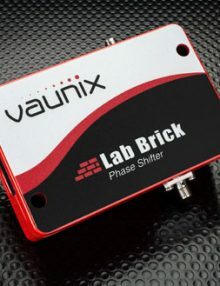 Categories: RF Switches, Vaunix Technology Corporation. Insertion Loss 0.1 to 2 GHz: 1.5 dB typ. 2.5 dB max. 2 to 3 GHz: 2.5 dB typ. 3.5 dB max. 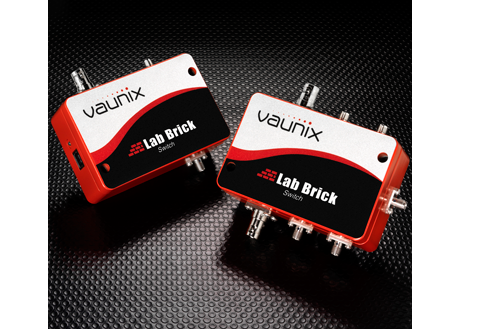 3 to 4 GHz: 3.5 dB typ. 4.5 dB max. 4 to 5 GHz: 4.0 dB typ. 5.5 dB max. 5 to 6 GHz: 4.5 dB typ. 6 dB max. 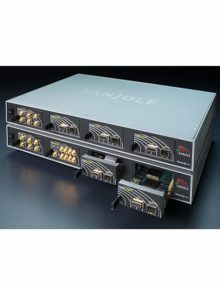 Isolation SPDT 65 dB typ. 55 dB min. Isolation SP4T 60 dB typ. 50 dB min. Input Power 0.1 to 3 GHz : 42 dBm typ. (for 0.1 dB Compression) 3 to 4 GHz: 41 dBm typ. 4 to 5 GHz: 40 dBm typ. Input 3rd Order Intercept +60 dBm typ. Switching Speed 300 nS max. 1. 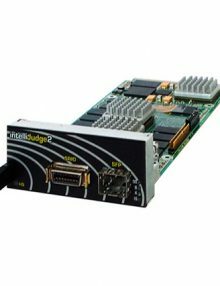 Customized models are available tailored to specific performance requirements. 2. All RF ports must be properly terminated for operation above +30 dBm or damage may occur. 3. 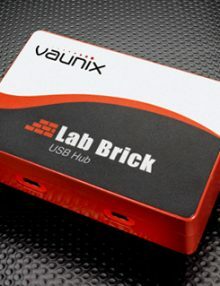 The GUI software and 6′ USB cable are included with the purchase of each Lab Brick Switch. Specifications are subject to change without notice.